In today’s college world, two things terrify students: failing a class and textbook prices. The price of textbooks has been rising, rising 250 percent the past 34 years. 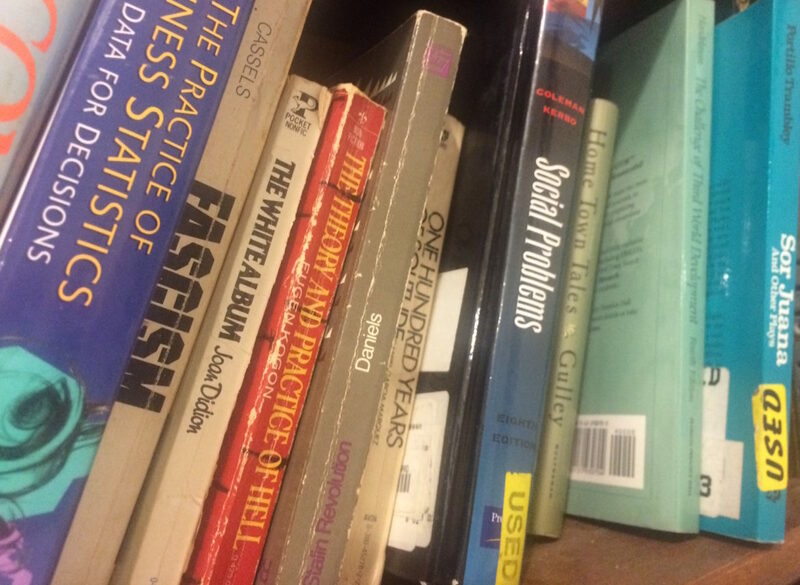 Often, students buy a book and either never use it again, or get a low buyback price, if selling at all, a spring 2018 IowaWatch/College Media Journalism Project showed. What do students think about the price of textbooks? How do the professors decide what book to use? This podcast answers those questions.